The “Festival @ the Oval” launch is now in full swing, and the excitement begins to build up from way down Kamloops and Kelowna to up north Pemberton and Whistler, within the ferries from Nanaimo and Victoria, from all of Greater Vancouver to across the border in Seattle, Washington. 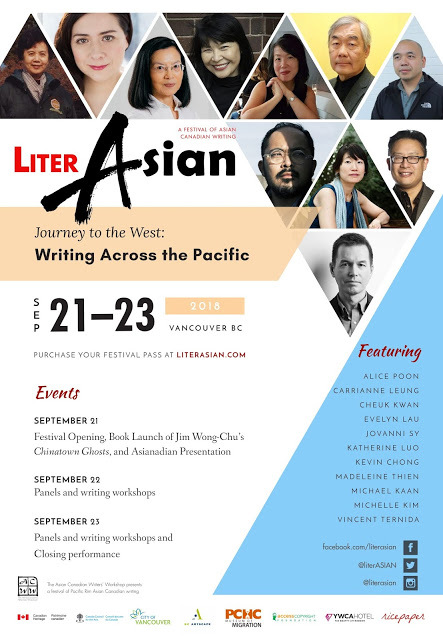 Filipino communities from all over beautiful British Columbia brace themselves for this very first mega-event of the third largest ethnic community in the province. “Hataw Pinoy!” promises to rock the magnificent Richmond Olympic Oval grounds on August 28-29, 2010 with a caravan of 10,000 to 15,000 tagalogs, ilocanos, kapampangans, bicolanos, biyasas, cebuanos, ilonggos, etc., all all marching under the banner of Filipino Canadians, filling the breeze with an aroma of sumptuous adobo,bagnet, sinigang, dinakdakan, pakbet, atbp. Taste delicious food, enjoy the music and just breathe in the culture! Visit the Philippines Summer Festival site for more info.